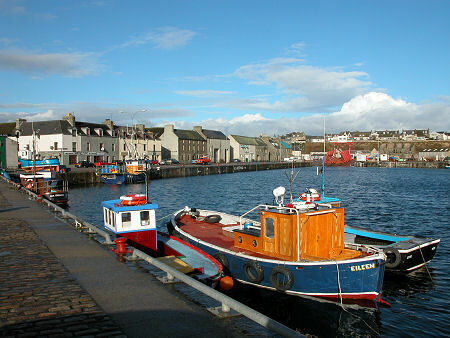 Love Orkney, Wick and the other coastal fishing towns on the east coast such as Crail and Ansthruther. No such thing as cold in Scotland … just inappropriate clothing! !